Released on the Voiceprint/Floating World label. Welcome to the Spirits Burning & Bridget Wishart "Earth Born" website. Spirits Burning is a musical collective overseen by American composer/producer Don Falcone. To date, the band has released eight CDs which feature a dazzling array of musicians from the jazz, progressive rock and space rock musical fields. 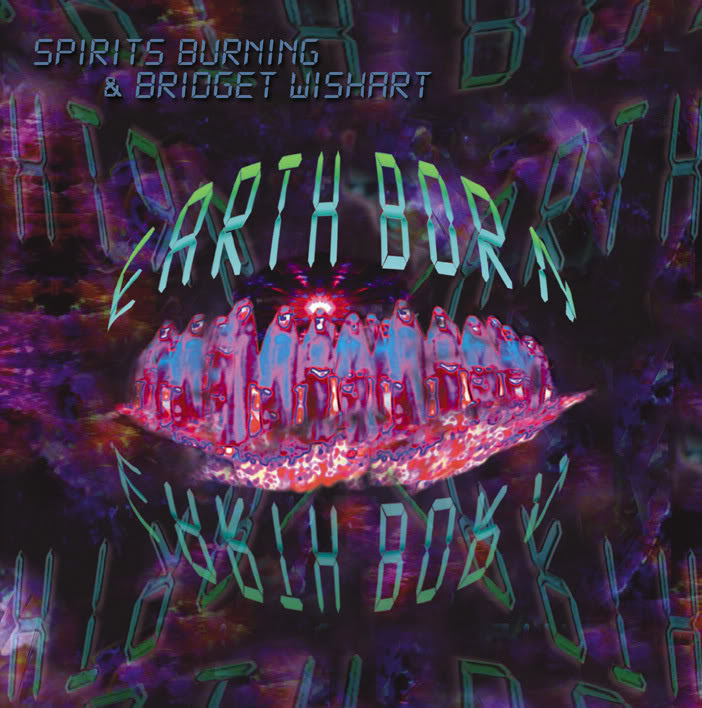 "Earth Born" is the first offering from Spirits Burning in collaboration with Bridget Wishart.